At Ratna Ling we have several resources to help you develop your study of Buddhism. Since many of the long-term volunteers have established spiritual practices, they are a fine resource for answering questions or coaching for your own personal practice. 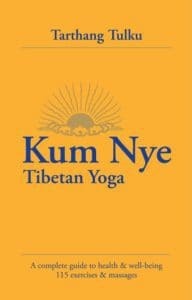 The community also transmits classes from our sister center, the Nyingma Institute in Berkeley, CA. Usually there are 1 or 2 evening classes transmitted per quarter. 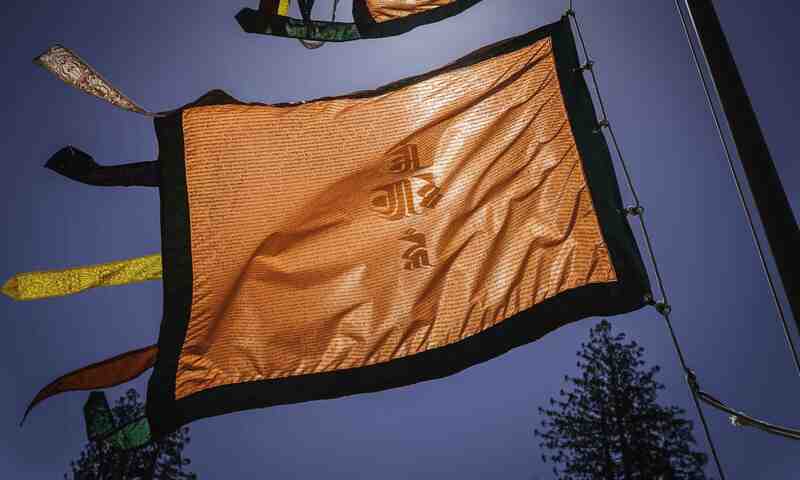 The Ratna Ling library is stocked with nearly all of the Dharma Publishing titles, providing volunteers access to our Head Lama, Tarthang Tulku’s books. Below are three main books that comprise the core of teachings you can explore while volunteering with us. 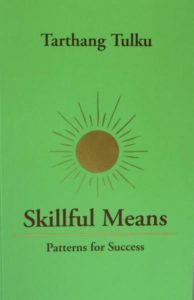 Skillful Means covers the fundamental orientation of the Nyingma organizations: work as a spiritual path. This study encourages exploration of attitudes and ways of working that develop our inner potential and fill our lives with satisfying accomplishments. Topics include time, awareness, concentration, and energy, working with resistance and resentment and more. The key to both our internal integration and a balanced relationship with the world lies within our feelings and sensations. We can nurture and heal both our bodies and minds by touching our feelings deeply and expanding the flowing rhythms they bring to us, for they are linked to the energy of the universe itself. This energy can stimulate itself internally to sustain and nurture us in our daily lives, recycling residues of blocked emotional patterns and making us alive and well: we are in balance. Kum Nye Yoga is the art of developing this balance. Dharma Publishing’s Crystal Mirror series gives needed context for Westerners encountering the Buddhist teachings. 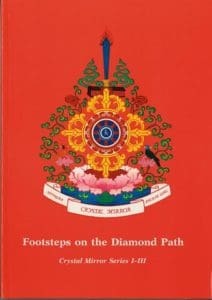 This series covers a wide range of topics, including the history of Buddhism in India, Tibet and throughout Asia, life stories of great Buddhist masters, the structure of the Buddha’s teachings, the varieties of Buddhist canonical literature, the origins of our Nyingma organizations and more.